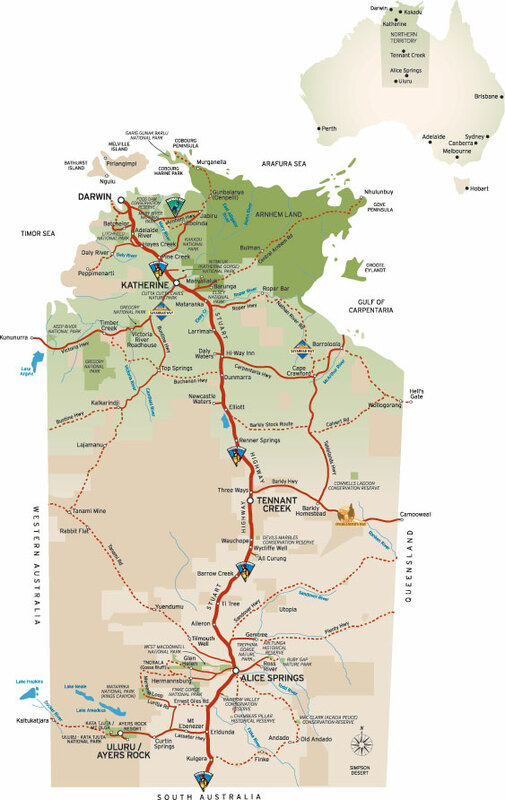 • In reality as you can see the Stuart Highway is the main logically road to turnoff into Kakadu whether north entrance or south entrance. 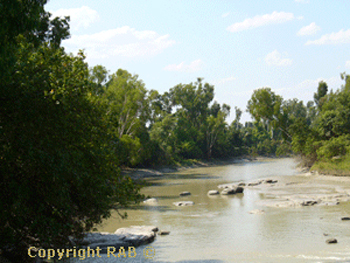 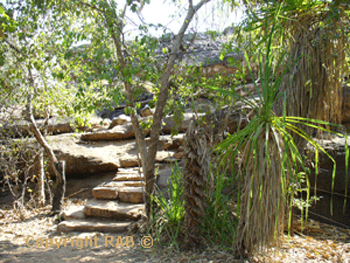 • Gubara, Moline Rockhole, Motorcar Falls (not listed but a large 4wd Isuzu or Canter wet season destination by tour groups. 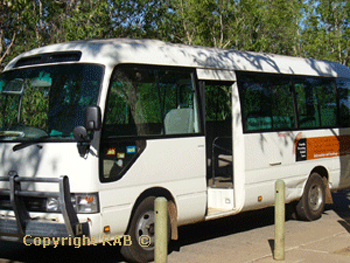 A 2wd Motorhome road trip in Kakadu: Let's explain Kakadu even further: Say you have a 2wd large 6 berth motorhome rental, so what can you see and visit in Kakadu with the family. 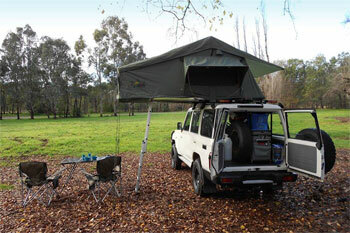 A 4wd camper road trip in Kakadu: the route and suggested road trip is a bit further below folks. 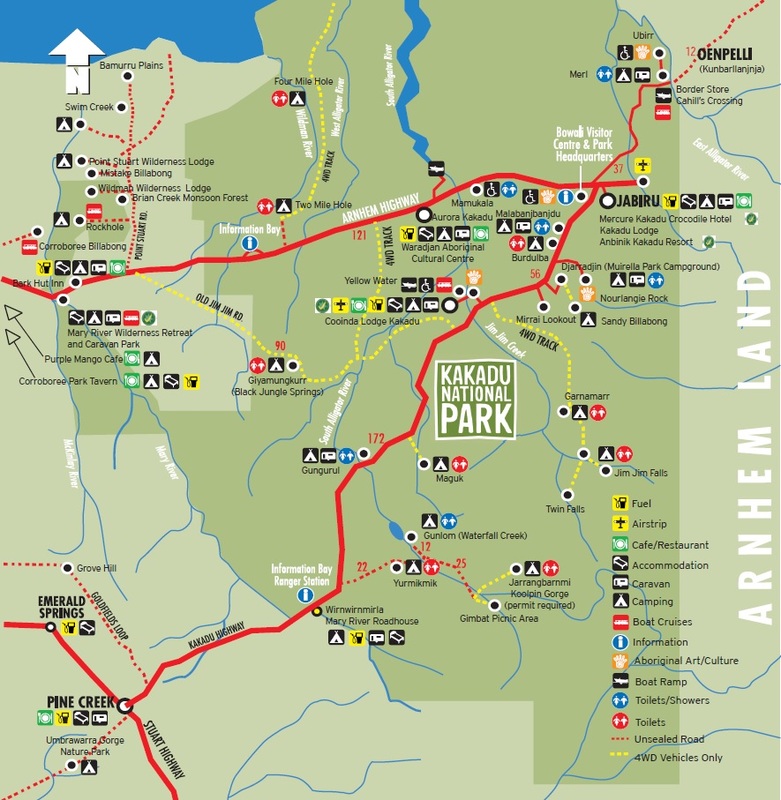 • One suggestion is go in the Arnhem Highway to Adelaide River for a Crocodile Cruise then to The Bark Hut Inn for a cuppa and thru to Ubirr a very significant Aboriginal Cultural Rock Art Site, don't forget Mamukala Wetlands and Bird Hide and back down to Bowali Visitor Centre and stay at Jabiru. 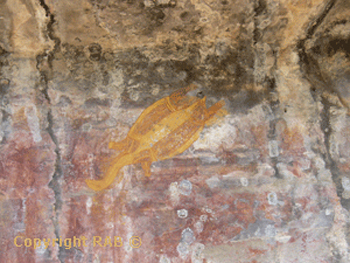 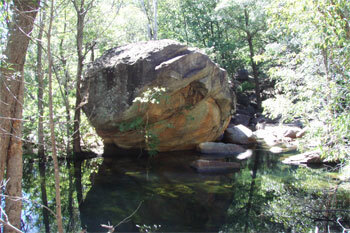 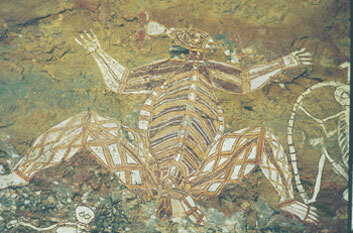 Then travel down the Kakadu Highway to Nourlangie another very significant Aboriginal Cultural Rock Art Site. 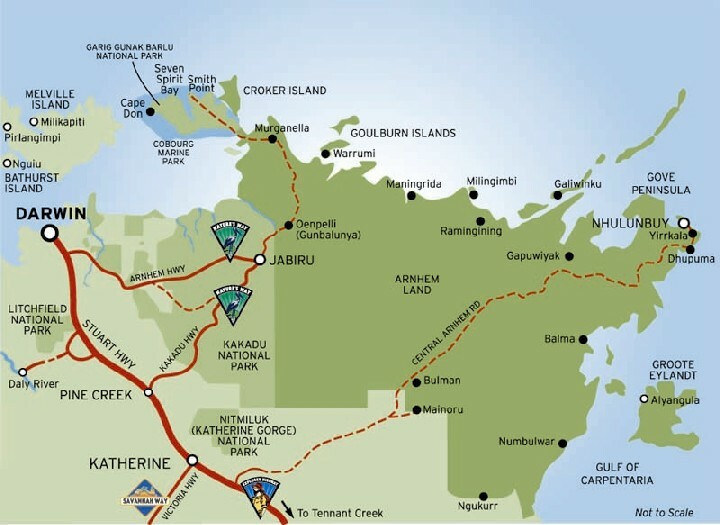 Travel then down to Pine Creek turn right another 100+ Klm though stop first say 50klm down to trek into Edit Falls and continue onto Katherine then go east 24 klm down Gorge Road (This road is called Gorge Road and also we knew it as Maud Creek Road on occassions) to Katherine Gorge. 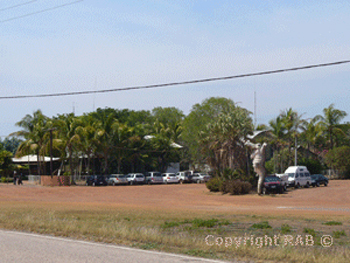 Stay or visit then back eventually (a lot to do) and stay a night in Katherine next day go to the Cutta Cutta Caves near by and the Thermal Hot Springs behind the footy oval. 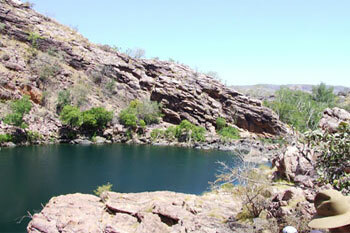 Now if you have plenty of time take 3 to 4 days and go west to Kununurra and take a flight over the Bungle Bungles and a cruise on Lake Argyle, stay a extra night also at El Questro and come back Katherine turn south straight down the Stuart Highway 101klm to Mataranka Thermal Hot Springs, Bitter Springs, Elsey National Park and homestead a easy 2 to 3 days here and then head back towards Adelaide River (a must stop for Charlie the Buffalo now standing forever inside the cafe), not to forget you can side track to Manton Dam a favourite for the locals but be careful with the kids and water, then back on the Stuart Highway to Darwin and let's say 90klm out you see Litchfield National Park turnoff on the left and once on that turnoff road go 20 klm in you come upon a rather sprawling town the gateway to Litchfield called Batchelor. 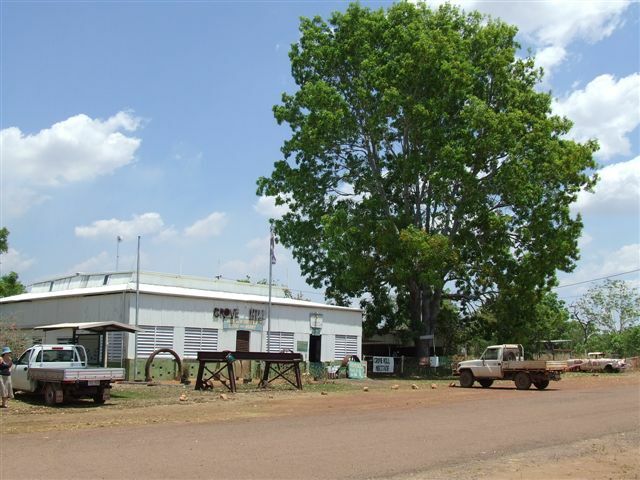 •Kakadu Road Trip Fast Facts: A 300km a day allowance from Maui, Britz and Apollo motorhome hire should be plenty; as to date as not one of our customers to date has ever given feed back they had to pay excess. 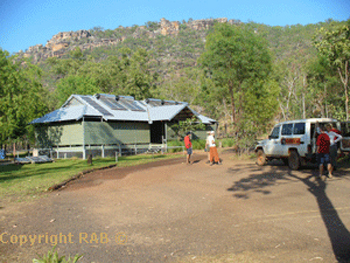 A 4wd Camper road trip in Kakadu: Let's explain Kakadu even further: Say you have a 4wd large 2 or 5 berth camper rental, so what can you see and visit in Kakadu with the family or just yourself. 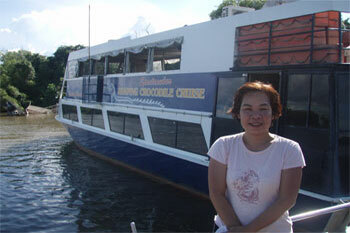 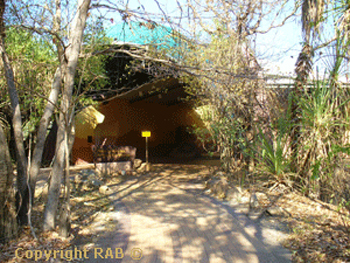 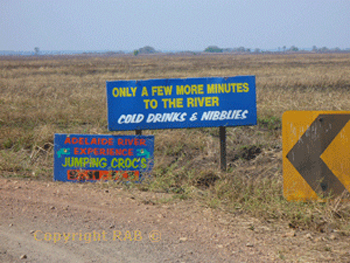 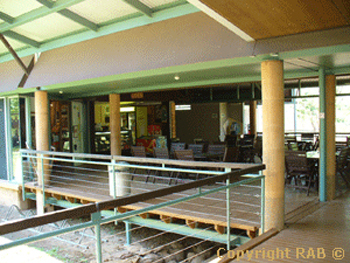 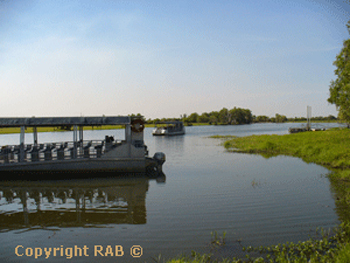 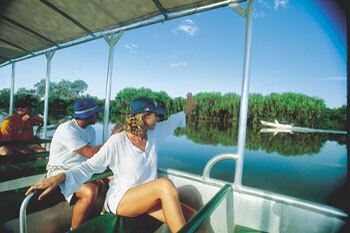 • It's rather simple Repeat the exact itinerary of the Kakadu 2wd road trip plan. 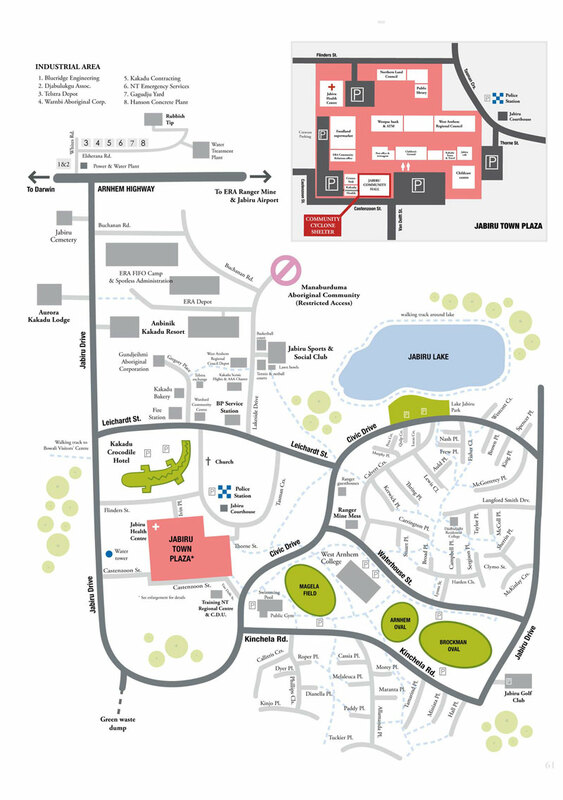 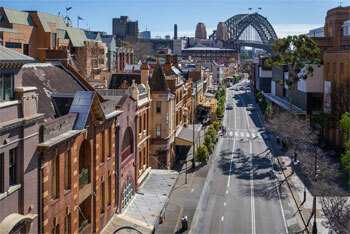 It's the base floor plan foundation whether you do Katherine or Litchfiel first or last not that much of a difference. 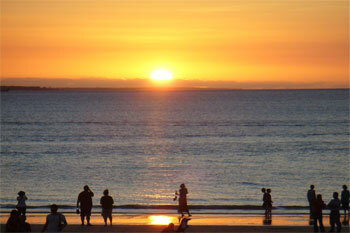 • The most important thing to remmebr is the dates. 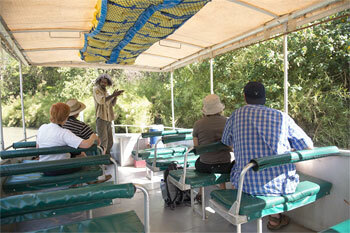 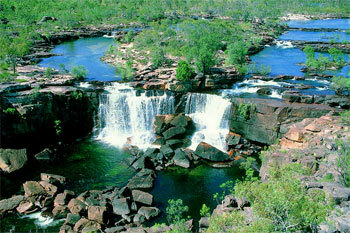 If you start your trip say June 20th then leave Kakadu till last especially the southern end waterfalls. 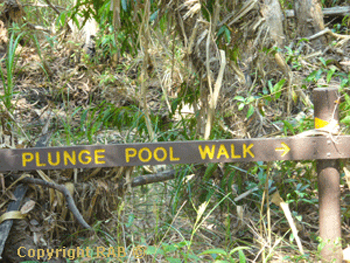 In years past (see much more at JimJimFalls.com) Jim JIm Falls road access and the Jim Jim Falls Gorge walk in opened sometimes in years past around June 27th. 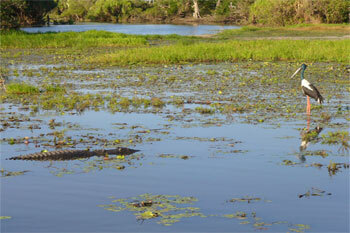 It's not just about receeding water on the road in but also capturing any crocodile in the Jim Jim Falls billabongs opposit the walking in which is 900m long. 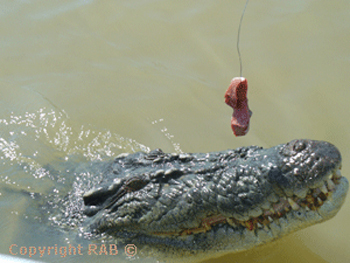 Usually just one very happy crocodile moves into here every year and every year in June the rangers capture it in a 20 foot long cage and relcoated him (always a male croc it seems) out to the wilderness much further awau or the Darwin Crocodile Park. 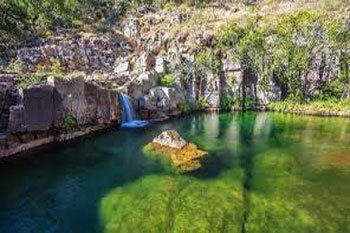 SO it you want to see Jim JIm Falls and Twin Falls leave it till as late as possible if you starting late June. 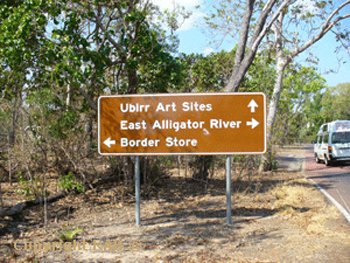 • All the other waterfalls of Kakadu tend to be in the right side of Kakadu Highway going in at the southern end of Kakadu park. 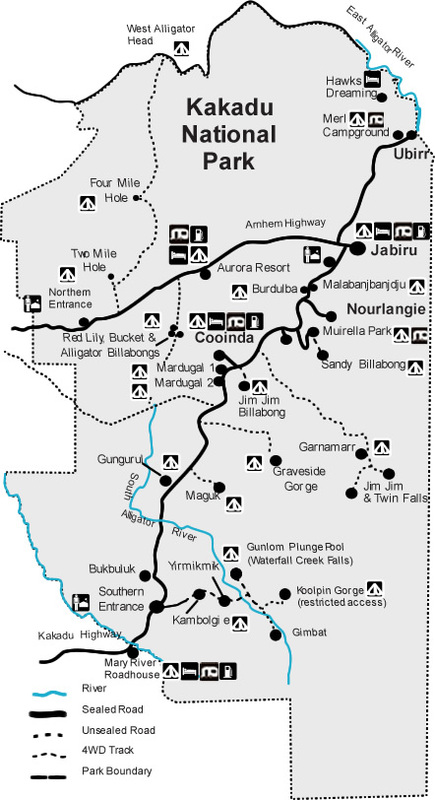 Maugak we called it Barrimundi Gorge seems to open first around mid to late May from years past followed by Gunlom and then Koolpin (not sure about Graveside but about same time as Koolpin I think). 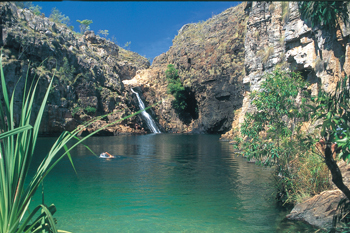 As Kakadu National Park waterfalls are seasonally feed waterways the opening with access to these falls is never the same. 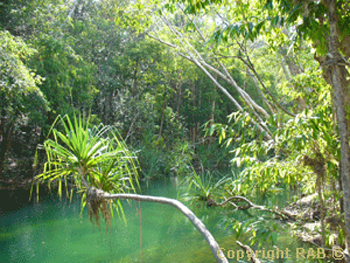 BUT Litchfield National Park is spring feed and all year but sometimes in the Wet Season they are closed also due to flodding between December till April. 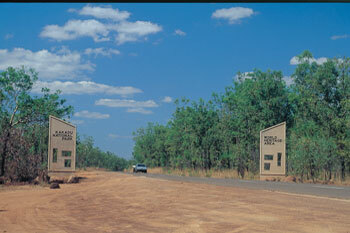 • Now allow many days extra if you want to go to the Wildnerness lodges in the north of the Mary River National Park region, Goldfields Loop to Grove Hill, (Groove Hill Northern Territory a miners pub we saw when we went and very remote MUST check with the Darin visitors information centre if it's accessable and open before you go) Umbrawarra Gorge and Butterfly Falls, Douglas Hot Springs (see much more at JimJimFalls.com). 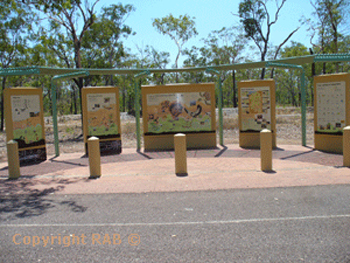 •Kakadu Road Trip Fast Facts: we had one customer who mentioned took 3000 Kakadu scenic photos and Kakadu selfie photos. 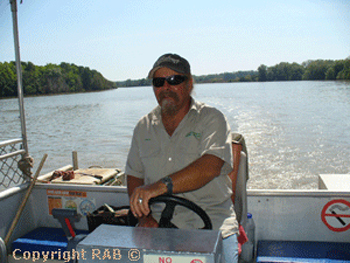 That index finger must be so tired we said back. 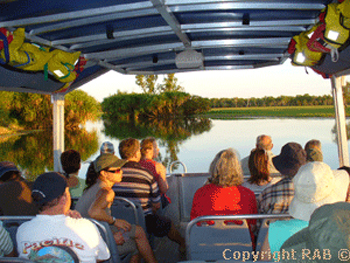 • Kakadu National Park - Weather and Seasons: The Aboriginal traditional owners to Kakadu National Park practice their culture to the 6 seasons of weather in Kakadu. 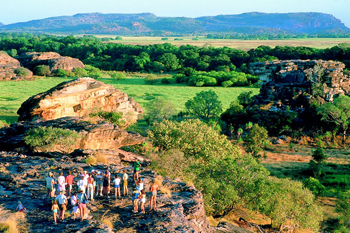 But Australia's Kakadu sees seasons of varied extremes - so varied, in fact, that the park's longtime aboriginal inhabitants have divided the year into six distinct seasons. 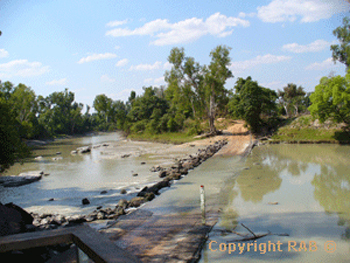 • Kakadu Weather Seasons - Gunumeleng Pre-Monsoon Storm Season Season - Gunumeleng, from mid-October to late December, may in fact last from a few weeks to several months. 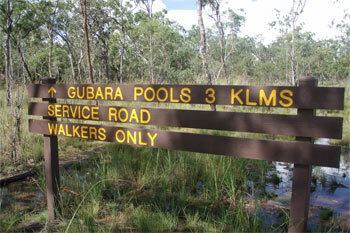 • Kakadu Weather Seasons - Gudjewg Season - Monsoon Season - Gudjewg, from January to March, can be described as the 'true' wet season. 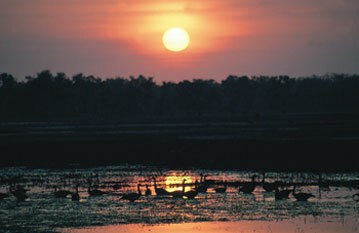 • Kakadu Weather Seasons - Banggereng Season - Knock 'em down storm Season - Banggerreng, in April, is the season when the rain clouds have dispersed and clear skies prevail. 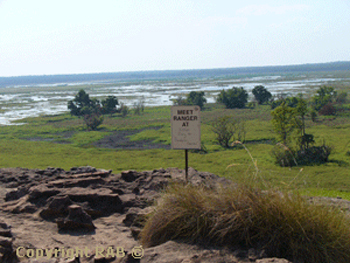 • Kakadu Weather Seasons - Yegge Season - Cooler but still humid Season - Yegge, from May to mid-June, is relatively cool with low humidity. 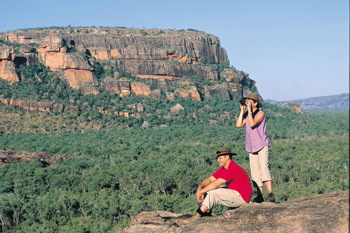 • Kakadu Weather Seasons - Wurrgeng Season - Cold Weather Season - Wurrgeng, from mid-June to mid-August, is the 'cold weather' time; humidity is low, daytime temperatures are around 30°C and night-time temperatures are around 17°C. 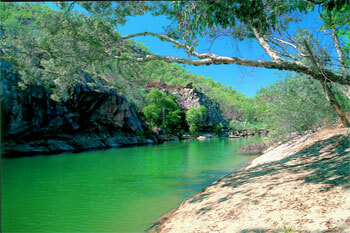 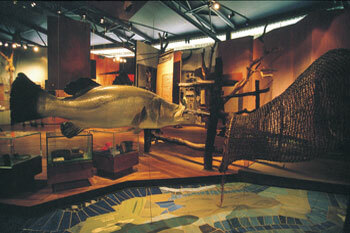 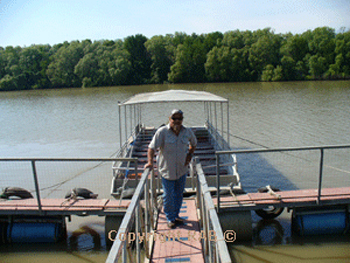 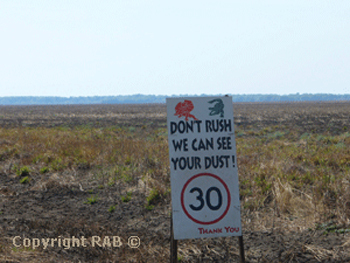 • Kakadu Weather Seasons - Gurrung Season - Hot Dry Weather - Gurrung, from mid-August to mid-October, is hot and dry.